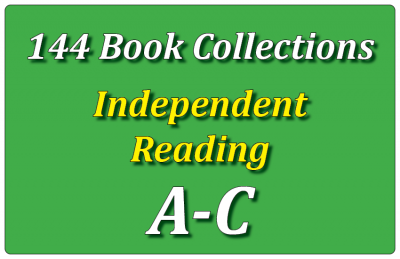 This collection consists of 1 copy each of 144 different titles. These books will enhance any classroom or book room. 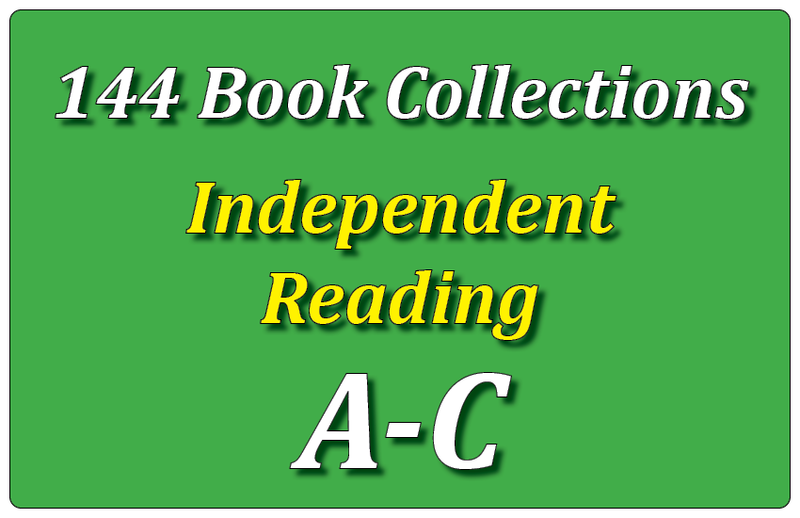 This collection features titles from three different Guided Reading levels (48 A level titles, 48 B level titles, 48 C level titles). Can You See the Skunk? What Do I See in the Sky?